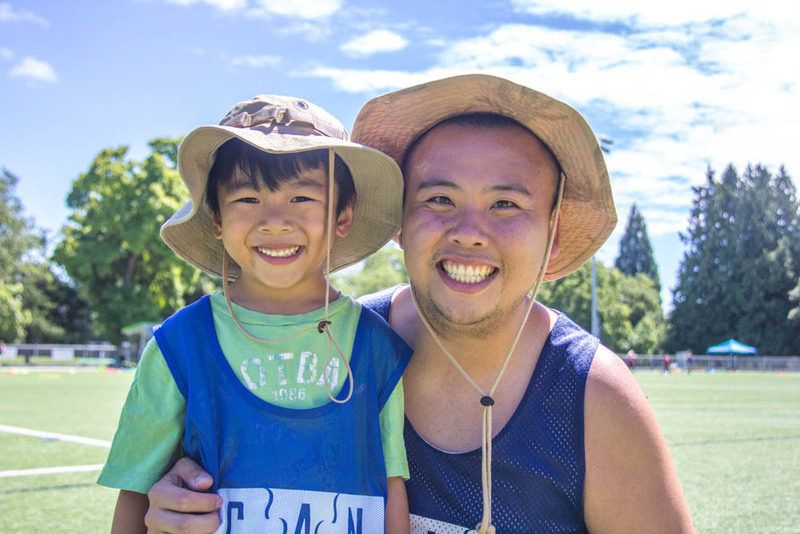 Canucks Autism Network (CAN) is thrilled to announce that Robbie Hsieh has joined our office team in the position of Diversity and Inclusion Coordinator. In this newly-created role at CAN, made possible through a generous multi-year grant from the North Growth Foundation, Robbie will be working alongside volunteers and staff with autism or other identified barriers to employment. This will include creating accessible recruitment processes for new applicants, creating supportive employment opportunities and developing youth and young adult programming focused on leadership and personal development. To support these new initiatives and the evolution of CAN’s current youth and young adult programs, Robbie will be working in partnership with CAN’s new Youth Advisory Committee (stay tuned for further details on this new committee). Robbie brings with him a highly extensive background working in CAN programs and a wealth of experience facilitating employment opportunities in the community. Robbie first joined CAN as a volunteer in 2012. In the six-and-a-half years since, countless children, youth, young adults and families with autism have benefited from Robbie’s enthusiasm and expertise as both a program staff and volunteer. Outside of CAN, Robbie previously worked for Open Door Group as Associate Program Director, connecting numerous individuals with disabilities to successful job opportunities. Robbie is also currently a Social Innovation Fellow at RADIUS SFU, where he is working with other local change makers to address challenges in refugee and newcomer settlement and integration, health promotion, the future of education, and the future of work in Vancouver. As CAN celebrates its 10th anniversary of creating barrier-free and accessible environments for individuals and families with autism across BC, we are thrilled to be expanding these efforts within our hiring processes. Robbie’s work will also extend outside of our walls, as he works with community partners to share CAN’s knowledge about autism in the workplace and facilitate bridging opportunities for community placements. Robbie has already initiated conversations with a number of community groups and is eager to connect CAN’s volunteers and staff to other exciting opportunities in their local communities. In all of these activities, Robbie looks forward to working closely with all key stakeholder groups, including CAN’s Youth Advisory Committee, other self-advocates, community partners, and supporters of accessible employment across the province.